& Pens summer pop-up at Unis LA! 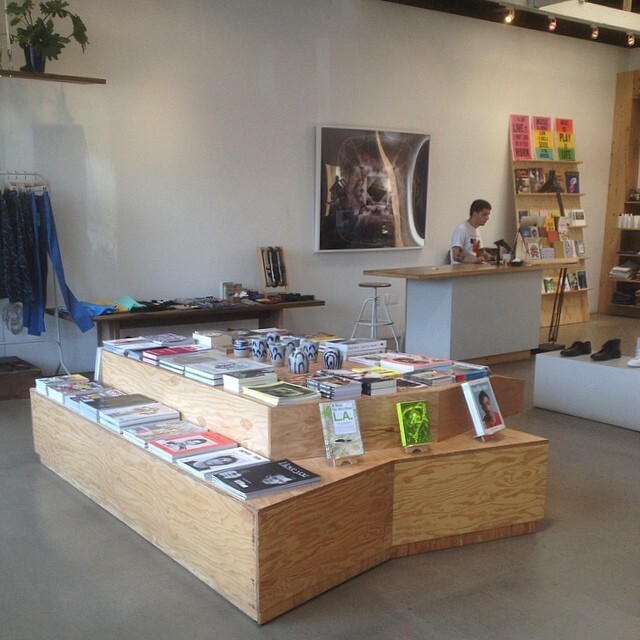 The & Pens pop-up at Unis LA on La Brea is now up and running and will be through the rest of the summer. Stop by and peruse the selection of books and zines curated for your reading pleasure.